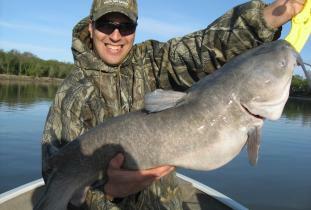 Offering guided fishing on the Red River, Lake Winnipeg South Basin, and Traverse Bay. 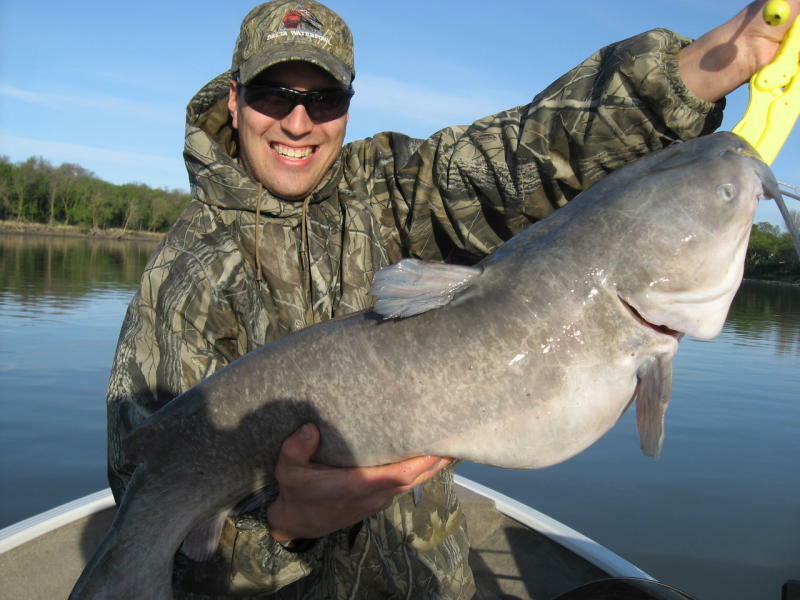 Specializing in channel catfish and greenback walleye, all equipment supplied. Special discounted rate for multi-day bookings. Cat Daddy is proud to serve people with mobility and/or physical challenges.Our goal is to provide you with a trip to remember, full of big cats, good fun, and plenty of excitement.